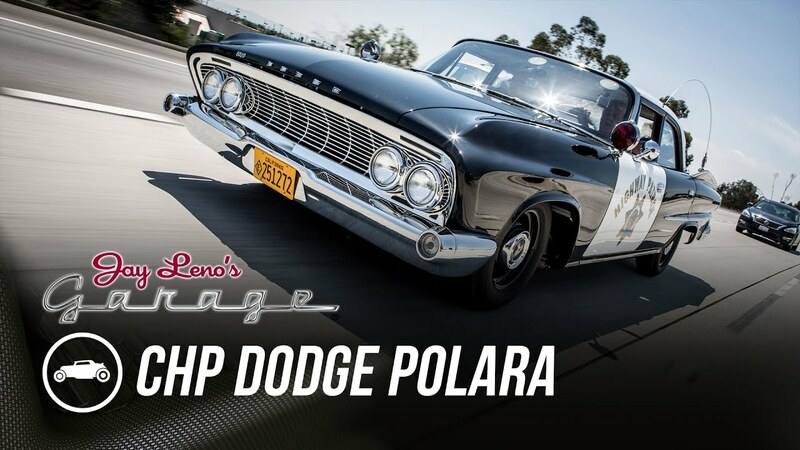 Ran up on this as I was surfing YouTube over lunch...Jay Leno's Garage featured an immaculately restored '61 CHP Polara this week. Cool Video. Nothing sounds as good as one of those big old four barrels sucking air when you put your foot in it! It's just shy of 30 minutes long, but it's a pretty decent half hour. The attention to performance that the original spec car had is, well, touching. I don't know how else to put it. 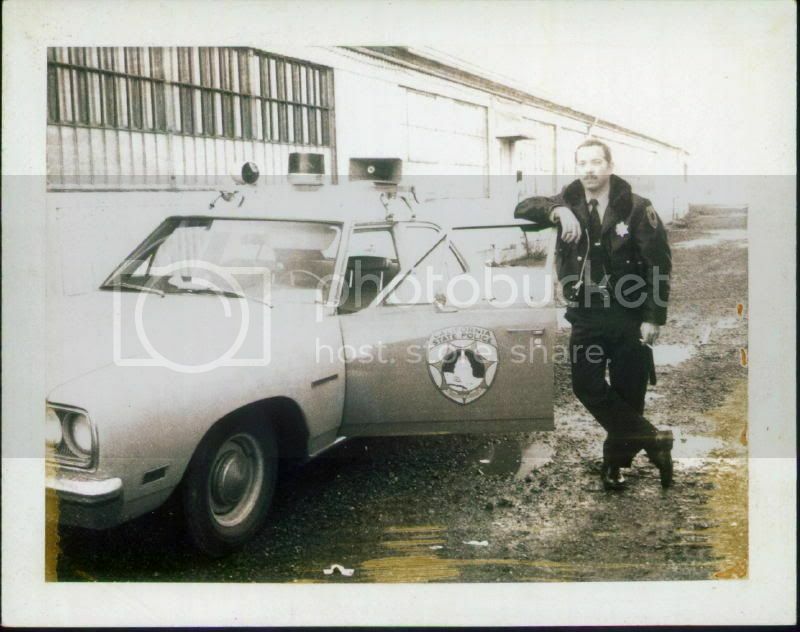 These days our patrol vehicles may be outfitted differently for convenience features but it seems CHP actually wanted a vehicle that could give other performance cars a run for their money. My current department has a no-chase policy. I often wonder if I was born in the wrong decade. Jay Leno's Garage is way better than the Tonight Show ever was. You can tell how much more passionate he is about cars than celebrities. We're talking 1971 and I can't remember that far back. All I do remember is in my office we had Fords and that model and that one was the most popular. That particular unit met its untimely end in a head on crash with some woman who was driving the wrong way on a one way street in San Francisco. Gotcha. I always liked those old police cars.... We still have one of these parked in the garage at the station for special events. Last edited by reils49; 06-02-2016, 12:43 PM. I bought a "57 Plymouth Fury retired FL Highway Patrol car back in '59... scary fast. I replaced the 4 barrel carb with six two barrel's on an Offenhauser manifold and Crane cam, turned scary fast into OMG. Train for tomorrow, for you never know what it will bring to the fight. In the school of Policing, there is no graduation day. Arguing on the internet, is like wrestling with a pig in mud. After a while you realize that while you are getting dirty, the pig is actually enjoying it. Do Not Disturb sign should read, Already Disturbed Proceed With Caution. Even if the voices aren't real, They have some really good ideas. Our department has a '57 Ford patrol car. I've driven it a few times, and would hate to run Code 3 in it. Slow, floating handling, weak brakes that fade wuickly, manual steering. Great to look at, but that's it. We put it on display next to our airplane at the local airshow every year. Guess which one gets all the attention? There are currently 12120 users online. 496 members and 11624 guests.